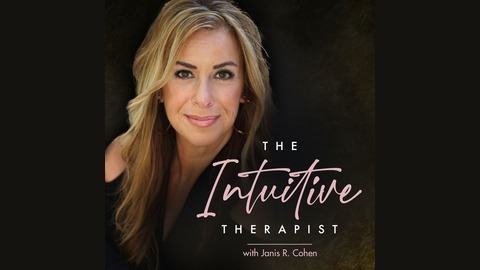 Join Intuitive Therapist, Janis R. Cohen as she takes a deep dive into real human struggles and how to resolve them, using the tried and true strategies. Who’s sitting at your emotional table? TITP92: This exercise will change the way you practice feeling. Have you ever wanted to stop feeling sadness, grief, anxiety, or fear but didn’t know how? 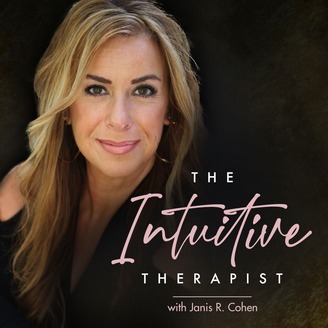 Janis shares a secret strategy she uses to help her clients become emotionally resourceful, rather than emotionally depleted.